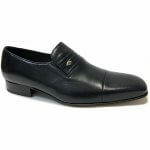 Castellano Ronaldo 10503 men's slip on smart shoe. 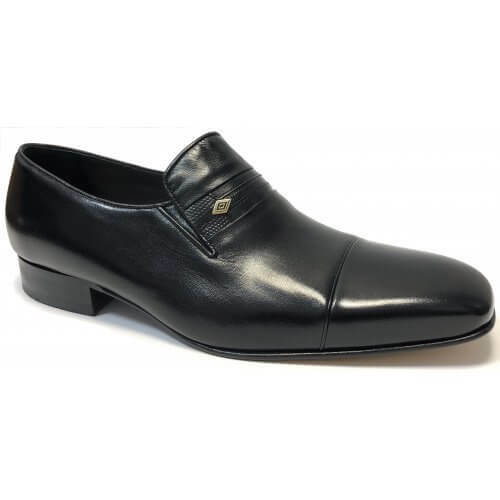 Manufactured by Spanish brand Castellano, it features a smooth leather upper with a high shine finish. 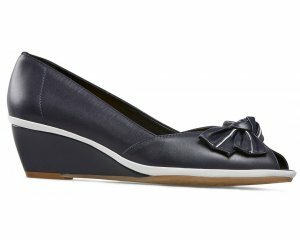 It has a leather lining and leather sole with a 25mm heel that adds extra lift. Great for general formal/evening wear, as well as dancing! Castellano Harvey 5406 is a high quality and classic formal shoe.